We design and help clients create inspiring online training materials to train sales and marketing teams in product knowledge, technical support, procedures and brand awareness. 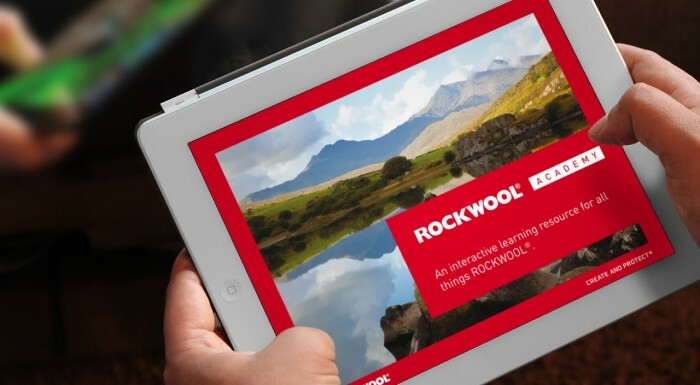 Our solutions provide printed materials and displays, but increasingly focus on interactive digital solutions such as Web based apps and e-learning tools that enable online testing and training for individual or remote learning. These digital solutions enable clients to make the optimum use of every penny of their budgets, and include team members who might otherwise be difficult or costly to include in normal training experiences. This approach can be applied to any training programmes that you have - making existing events and courses more impactful and inspiring, and also enabling learning to be done from a distance and at times that suit the teams better. If you have a team that needs training, you need to be at least considering creating a bespoke digital training solution. Our digital training solutions are custom designed for your teams, and offer the perfect way to increase product knowledge and help your teams to understand the requirements of the customers you serve. We can work alongside your existing trainers to support their programmes, or if you need help we can write and structure your content for you. Either way, the training will be presented in a way that will be easy for your team to understand and digest, and that will engage and inspire them. 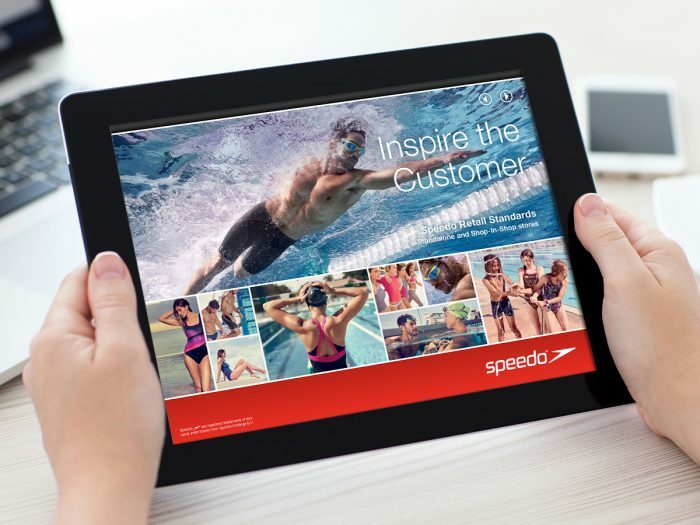 ‘Inspiring the Customer’ is a vital part of delivering a high profile brand like Nottinghamshire based Speedo. We were asked to help them communicate with their teams to show them how to use Visual Merchandising to achieve this in their own stores – and importantly within store-in-store concessions. As ‘the world’s favourite lock’, Yale are a company right at the forefront of home security, and this was our campaign to simplify the digital security revolution in China! We would love to meet and talk about your professional logo design - or any specific projects you are planning.